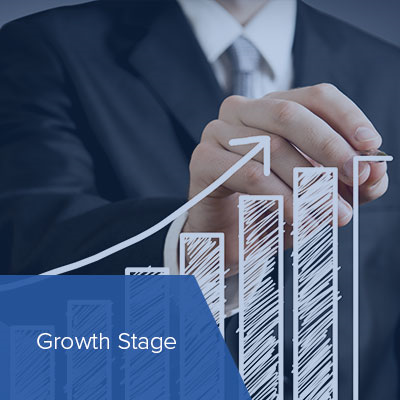 Businesses of all shapes and sizes, forms and functions go through various stages of the business life cycle as they strive to succeed. Each stage has unique challenges, pressures and opportunities. 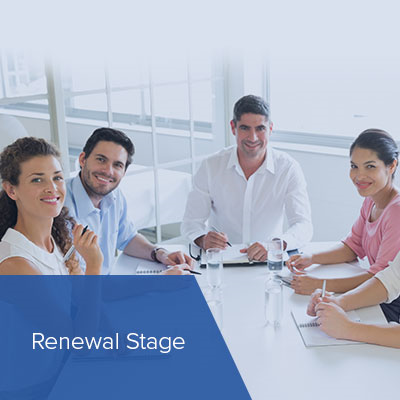 The focus, resources and activities of the business need to change to suit the current life cycle stage; strategies and tactics that work in one stage will not be effective in another stage. Success is the result of a well-managed business across all stages of the life cycle. Which stage is in my business in? Now is not the time to be shy. 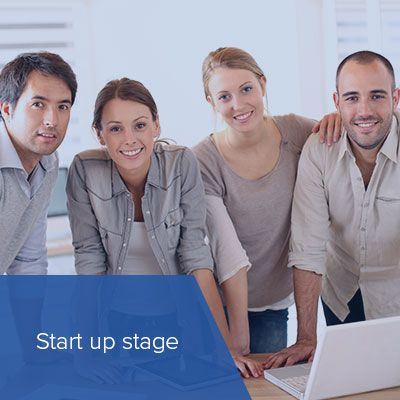 Our start up strategy session is an intensive 2-hour, no-holds-barred coaching session. You get the dedicated attention of a premium coach who will focus on formulating the business development strategies that you need to get your plans off the ground. One-to-one coaching to build your business acumen. As your business grows, so should your knowledge. The challenge is to ensure that your knowledge is growing at a faster pace than the business, because a business is limited by what the business owner knows. Tenfold Business coaching is like a Masters of Business customised exclusively for you and your business. Learn from the best to be the best and invest in your own business acumen. Knowledge is power. One-to-one coaching with an experienced, accountable mentor. 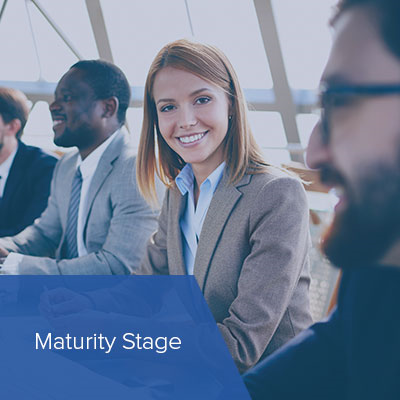 A mature business is not (necessarily) a stale one – but stagnating it is a big risk to keep an eye on. If you believe your business could do more, be more and achieve more, then our business coaching can help. Our experienced coaches can accurately identify what’s blocking you and your business from achieving greatness. A customised action plan maps out exactly what needs to be done to get you where you want to be. Unlike other mentors that throw a bunch of half-baked ideas at a wall and hope that one sticks, Tenfold Business Coaching has proven strategies and advice that produce REAL results. That’s worth repeating: PROVEN strategies that deliver REAL results. All the coaches at Tenfold Business Coaching have owned their own business and sold them for a profit, so they have first-hand, real world knowledge of the process (and how to limit the stress). 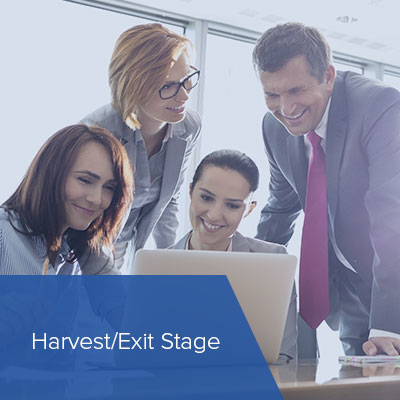 Business coaching can help you consider the many different options in the harvest/exit stage of the business life cycle. You may be looking to scale back your day-to-day involvement in the business while still retaining ownership and an income stream. You could be considering harvesting your investment in the business you’ve built up by selling to a third party. Many family-run businesses benefit from coaching as the business transitions from the parents to the next generation. Whichever option is right for you, the most important aspect is valuing the business and ensuring that you capitalise on the years of effort and money you invested in your asset. An experienced business coach to guide you through the process and acts in your best interest could be your second-best asset.